Why Hire Pets Transportation Service? Home » Pets » Why Hire Pets Transportation Service? Though not everyone is keen on the idea of owning a pet, it’s well-known pets improve lives, bringing about benefits to their owners. Being the most loving and loyal companions they are, it’s no surprise for owners to consider them as part of the family, so wherever you go, you simply can’t imagine leaving your pet behind. Knowing this, moves, regardless whether they’re local, interstate or intrastate, for work or pleasure, pose a particular stress for the owners, and since pets can sense their owners’ stress, it manifests in them too. Most view hiring professionals and investing in pets transportation service as a cost they can avoid but can you really afford stressing out? When you seek the help of experienced professionals, with plenty of pet imports, exports and local travel assistance behind them, consider it as money well-spent, saving you and your beloved furry mate the anxiety and allowing you to focus more on other aspects of the move instead. In other words, it’s the kind of investment that’s time-saving too! Even if you’ve had some experience in pet travel, or you think you can easily consult the internet to face the challenge ahead, there’s the aspect of licences and security requirements, such as quarantine and permits, you might not be aware of which also might not be listed online, whereas professionals offering pets transportation services are always up to date with the necessary paperwork. A question you should ask yourself is why risk putting the travel in jeopardy or your pet’s safety at stake when you can leave it in the hands of transport specialists? Additionally, there’s the aspect of them providing you with the additional veterinary services, advice, treatments, and all the information needed for preparing your pet for the travel. This includes familiarising your pet with travelling in a kennel, days before the trip, so it wouldn’t seem as something scary. 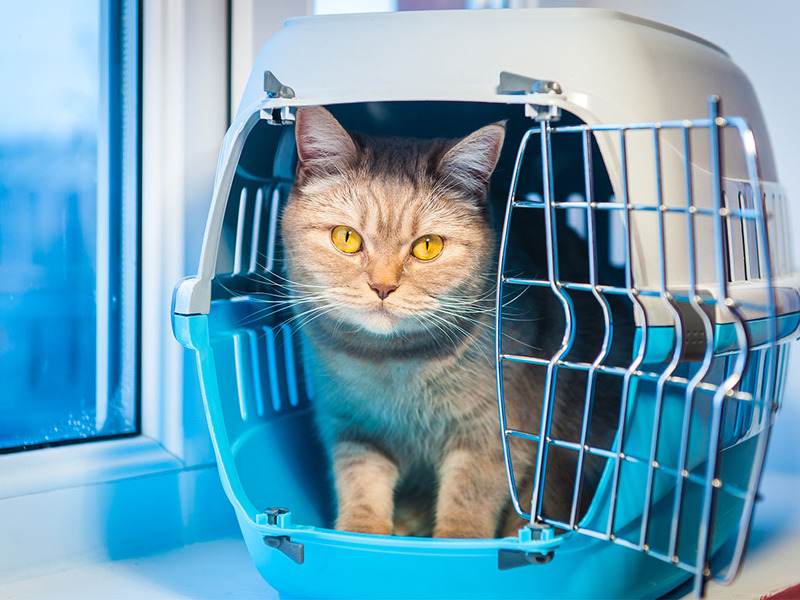 You could do this by making the kennel as comfortable as possible and filling it up with treats and toys then letting your pet spend more time inside gradually. Depending on whether it’s a trip by car or plane, it’s advisable to think of the food and water you’d have to supply for your pet as well as when it’s the best time to feed it last before the trip. Likewise, if your pet has a certain condition or is too stressed for the trip, consider supplying medication but not without consulting a vet first. What to Look for When Shopping For a Marine Radio?